Jewelry Affair Projects featured in Stampington’s Jewelry Affaire October 2016 publication. 1. 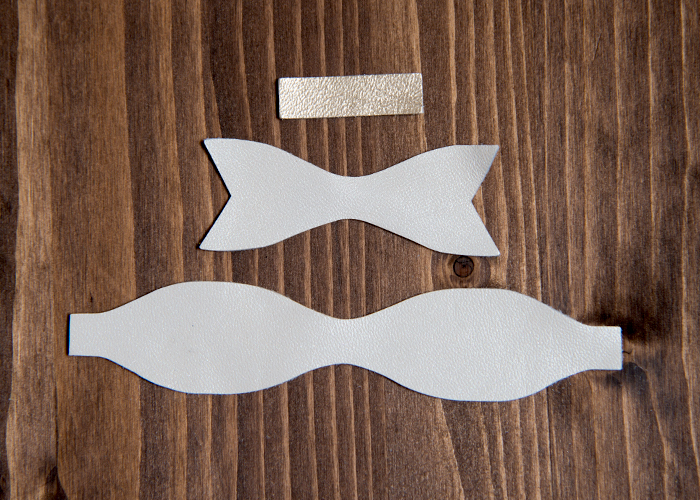 Die-cut Bow pieces out of leather and assemble as shown. 2. 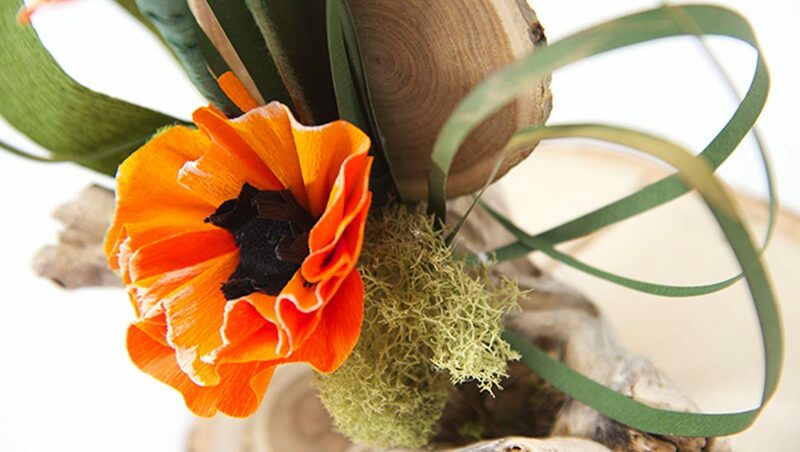 Adhere the finished Bow to a metal filigree centerpiece. 3. 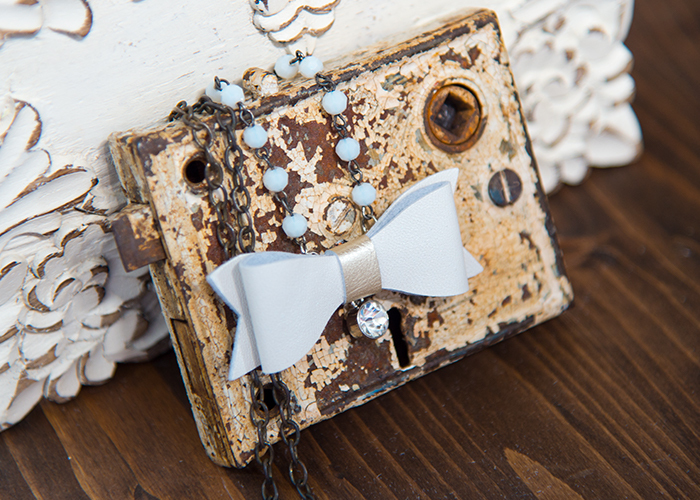 Use jump rings to attach chain and a small charm to the metal filigree piece to create the necklace. 1. 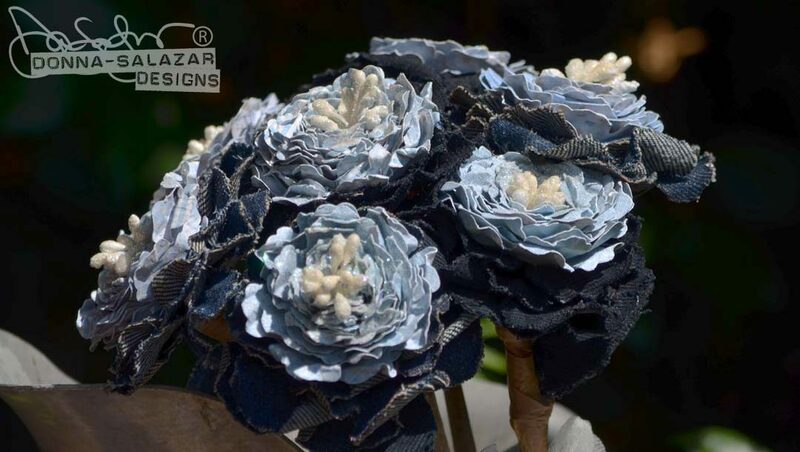 Die-cut flower pieces out of fabric and leaves out of leather. 2. 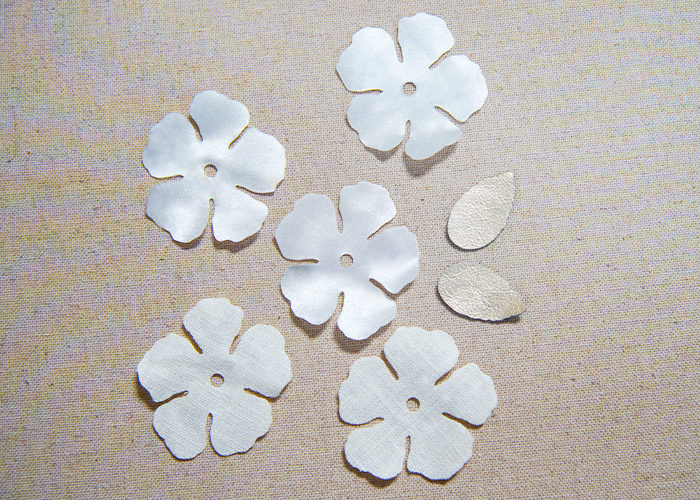 Layer flower pieces together and adhere to a metal filigree centerpiece. 3. 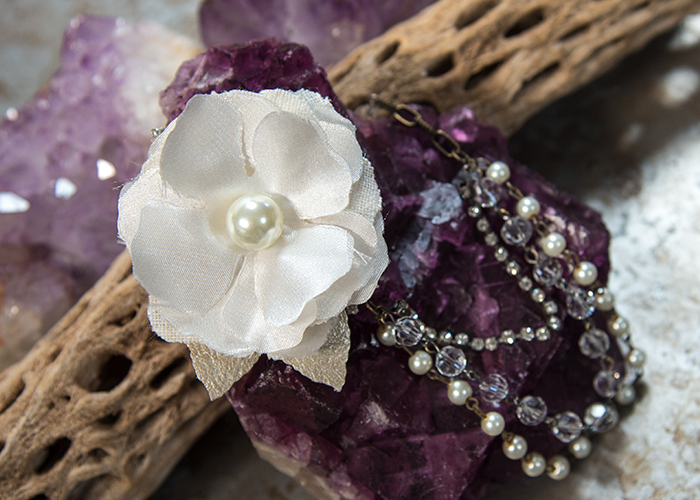 Adhere a pearl in the center of the flower. 4. Adhere leaves behind the flower. 5. Use jump rings to attach a variety of chain to the metal filigree piece to create the necklace. 1. 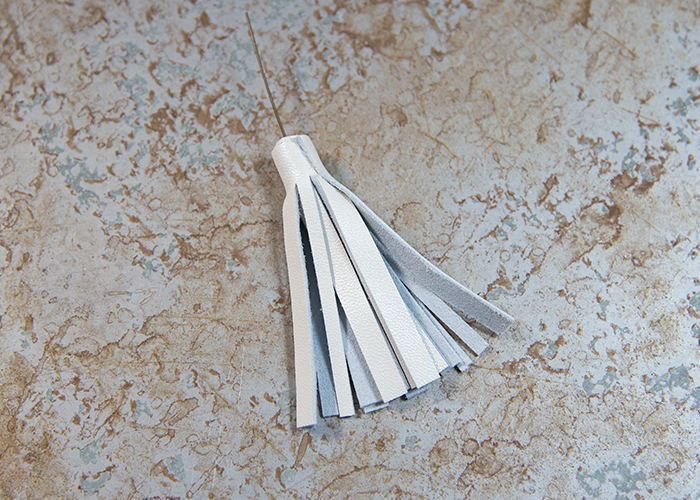 Die-cut leather into fringe using a portion of the Pleasing Pom die. 2. 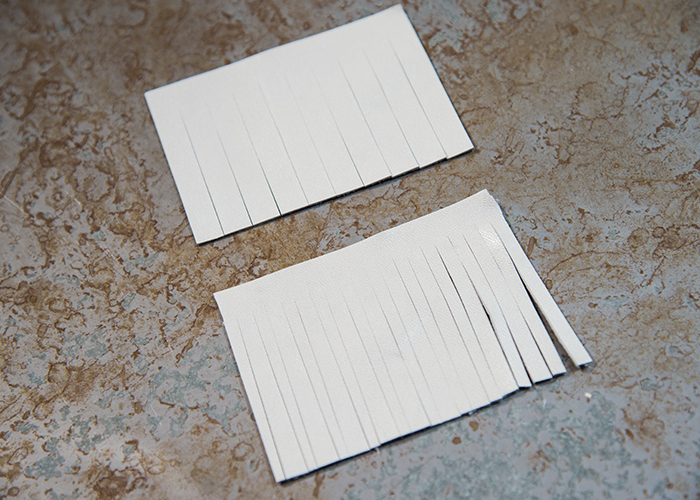 Re-align the cut leather on the die to cut each piece of fringe a second time, creating thinner fringe pieces. 3. 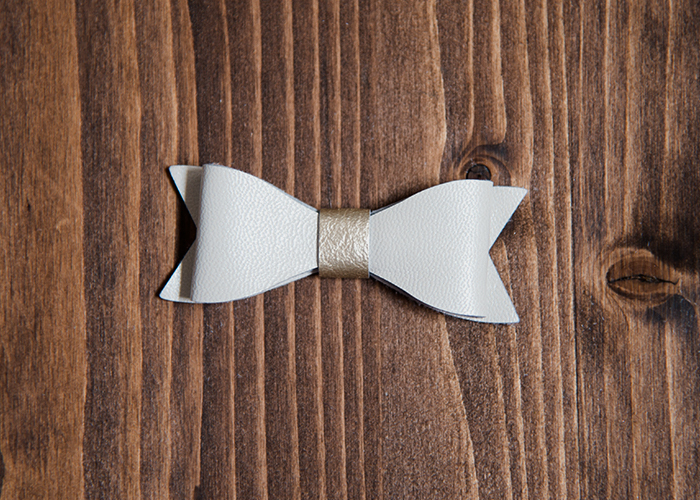 Adhere a piece of wire to one end of the fringe, roll to the end and secure with glue. 4. Add beads and charms to the wire and finish the end with a loop. 5. 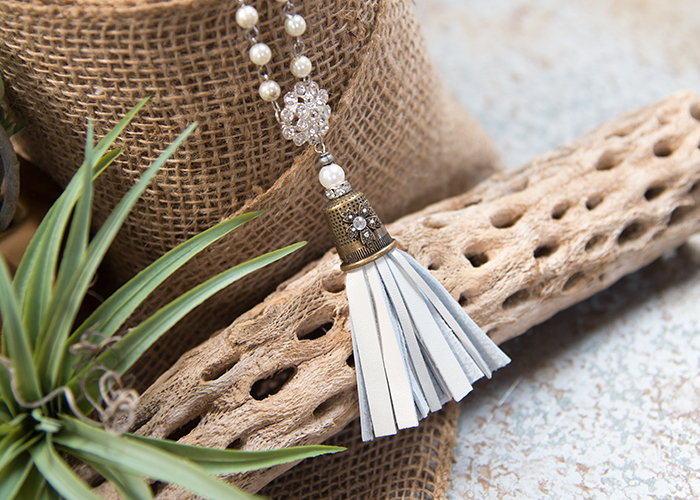 Use jump rings to attach the tassel to chain to create a necklace.